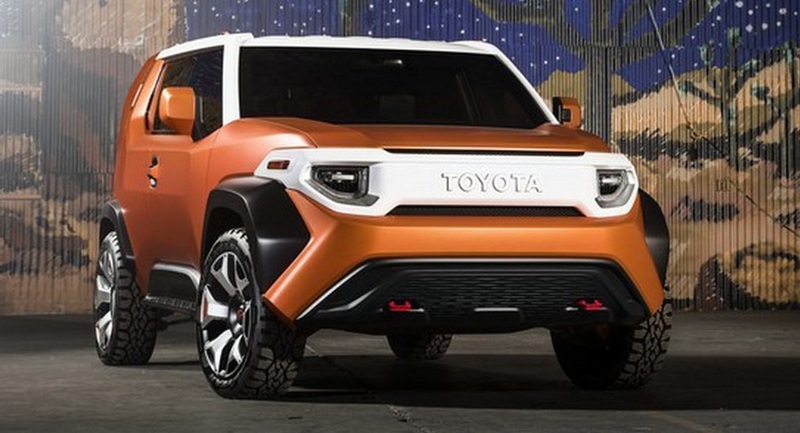 Toyota will be strengthening its US portfolio in the next three years with refreshes, minor updates and an all-new model. 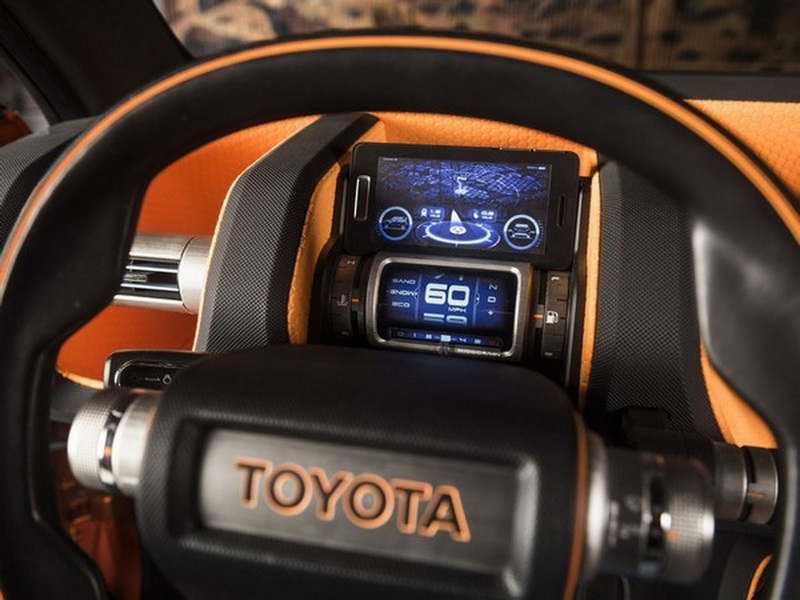 As much as 31 new vehicles will be launched from Toyota and Lexus’ stable combined as the Japanese auto giant has devised aggressive strategy to further expand market share in the American continent. Recently, Toyota introduced new generation versions of the Avalon, Camry and Corolla sedans and the same trend will continue on to the SUV lineup with major revisions. 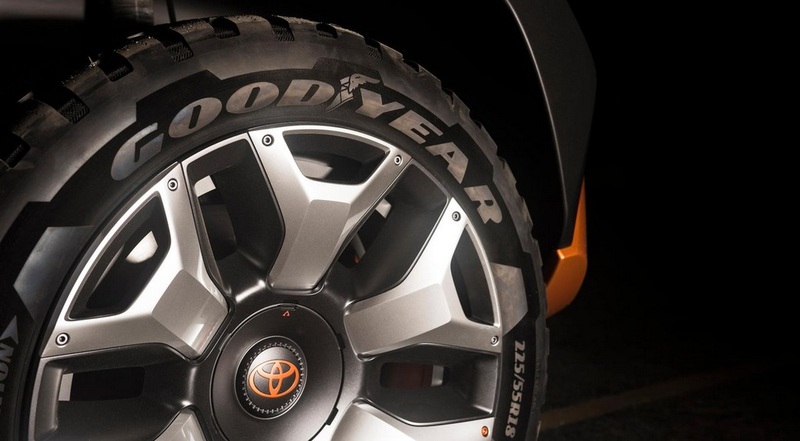 The company definitely needs to upgrade considering the longevity of its existing products like the 4Runner and Sequoia. Although the Highlander had its latest version only five years ago, its sales have consistently increased over the years and Toyota will be aiming to capitalise on its popularity with a mid-life refresh. While Toyota has not made anything official yet, the all-new model in question could be a compact SUV based on the FT-4X concept. Even in the official website it has been listed as an upcoming model. 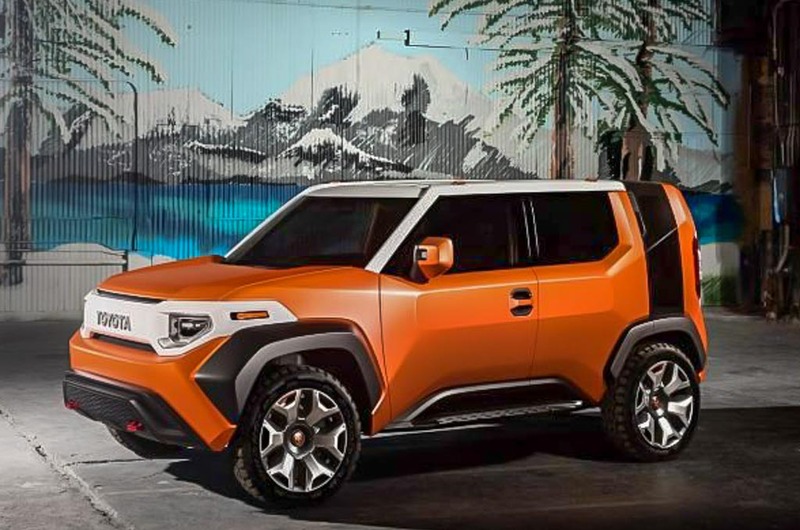 Toyota showcased FT-4X concept at the 2017 New York Auto Show and before that it applied patent rights in the United States for the FT-4X nomenclature that refers to Future Toyota 4X4. 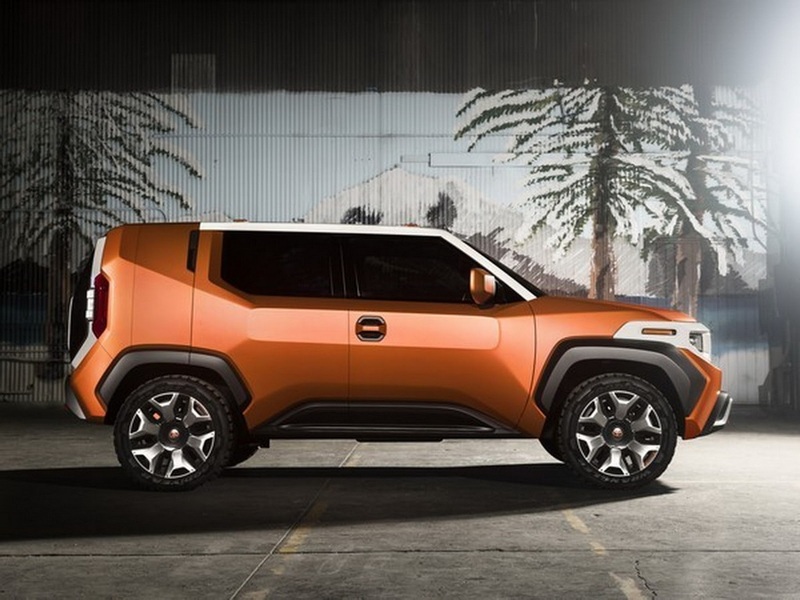 It may succeed the FJ Cruiser that already ceased production. 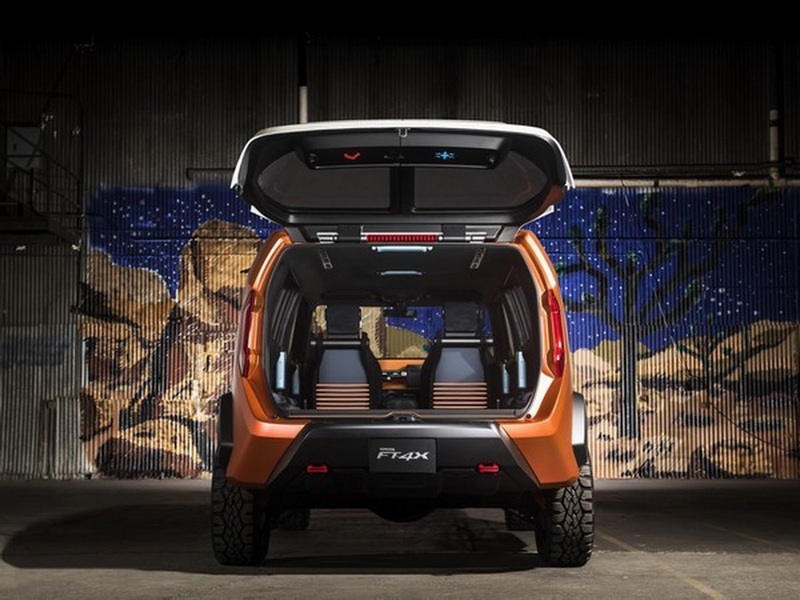 The production model could offer greater off-roading capabilities and may have global significance as well. 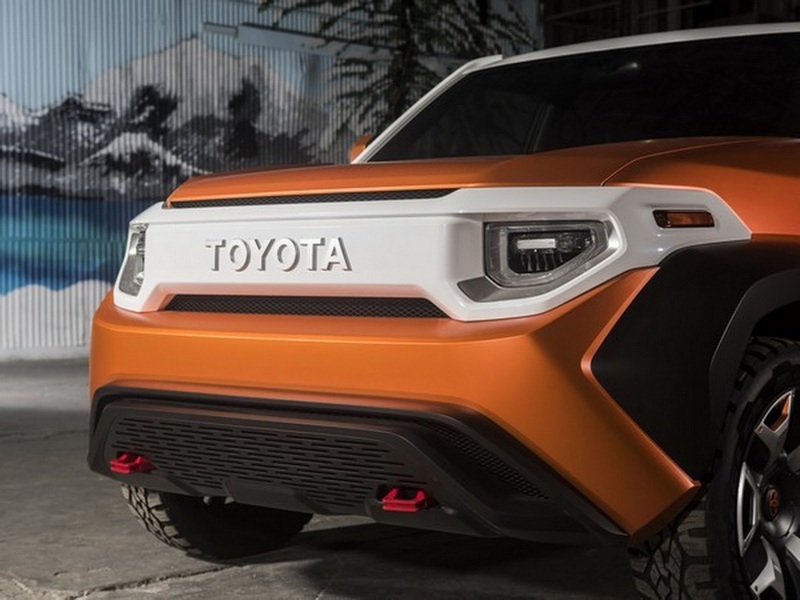 Since SUVs and rugged compact crossovers have been well-received among buyers globally, Toyota could fancy volume sales with the upcoming model and it may target emerging markets like India. 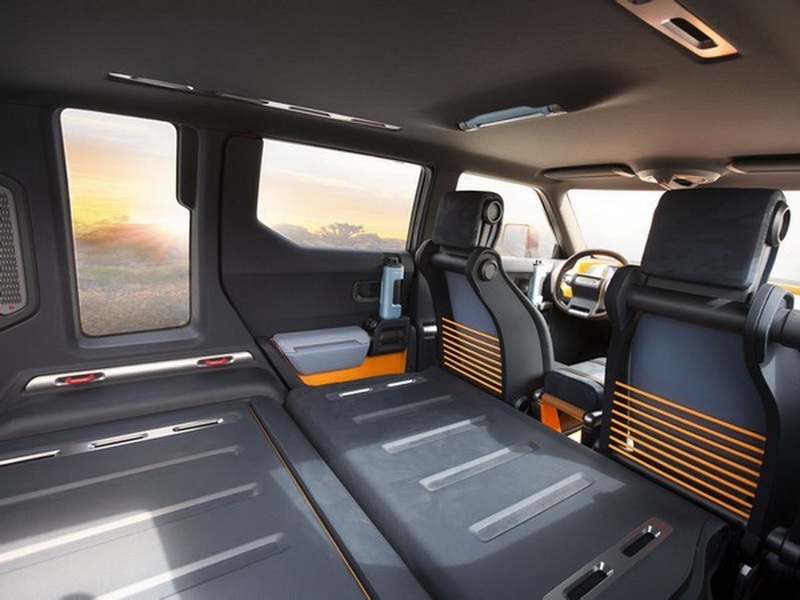 Endorsed as the ‘Four Wheeling and Scene Stealing’ concept, it is built on the global TNGA platform and measures 4.2-metre in length, 1.8-metre width and 1.6-metre height. 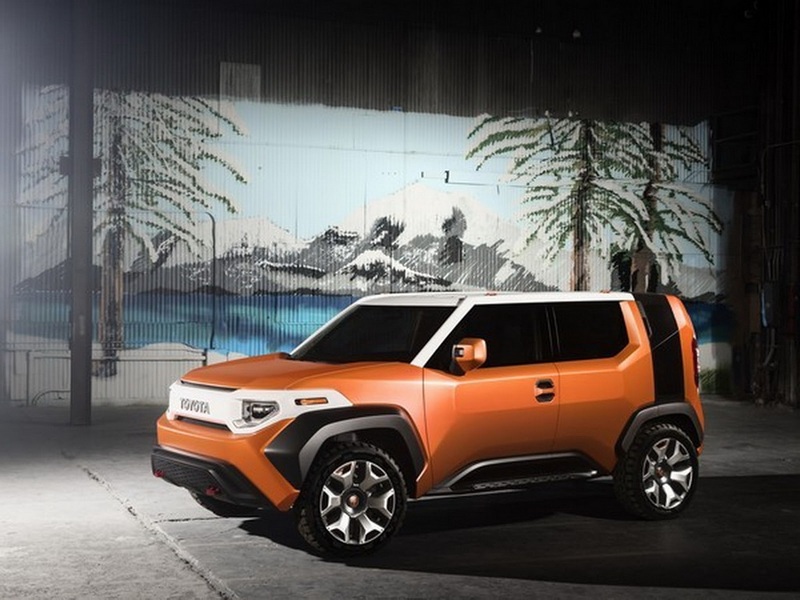 Designed at Toyota’s Calty facility in California, the concept features a boxy SUV appearance with top-notch tactility and a ‘Multi Hatch’ that opens vertically in Outdoor Mode and in Urban mode that splits into two vertical half doors. 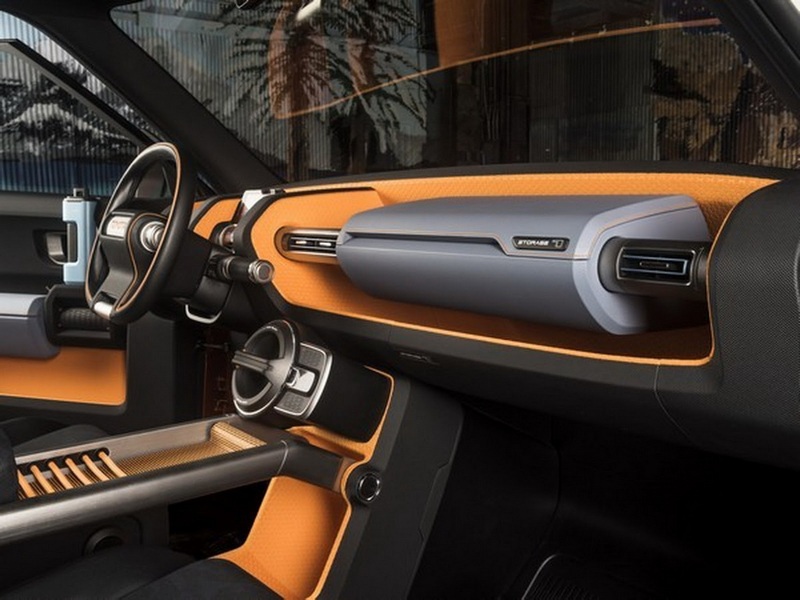 A removable “picture window” has also been fitted into the C-pillar and can be replaced by a tinted glass panel.It could employ a four-cylinder engine with AWD configuration combined to a CVT and low-range transfer case.